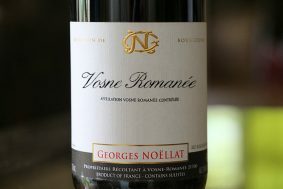 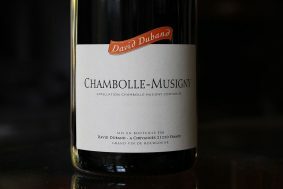 Inside The Bottle: Given the sheer size of the monopole and the change in the aspect and elevation, the range of complexity of this wine is immense. 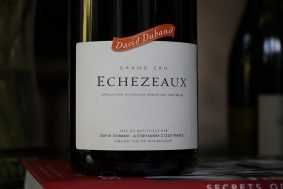 Fabrice harvests fruit that express nearly all colors of berry fruits, from high-toned reds to dark, deep black fruits. 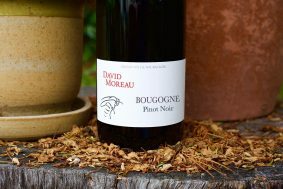 The multidimensional layers of black earth and spice seem to be layered in by the soil and the vibrant forest energy surrounding the vineyards. 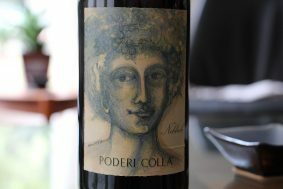 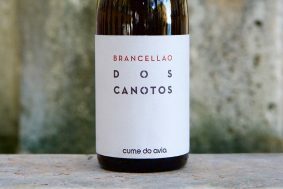 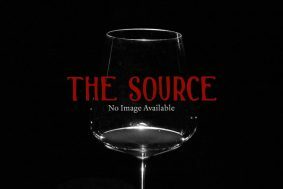 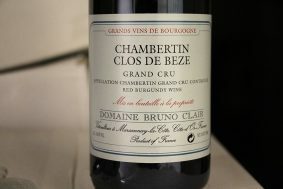 It is a deeply savory and high-toned floral and fruited red wine. 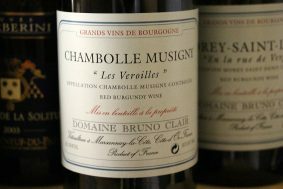 It’s a premier cru red burgundy that would give any Burgundy wine in its price a serious run for the money. 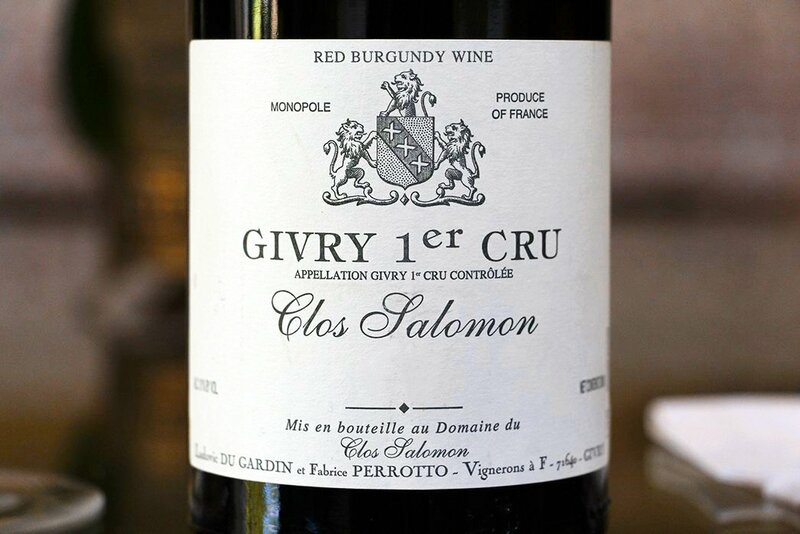 Terroir: Givry, home to the “Clos Salomon,” is primarily a red producing appellation and the Clos Salomon is considered to be in the top flight of vineyards and by some, the top site. This seven-hectare “monopole” was replanted in 1965, giving the current incarnations of this historic wine a full-throttle mid and back palate. 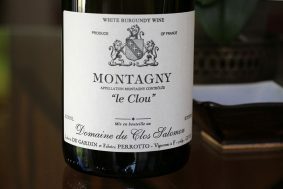 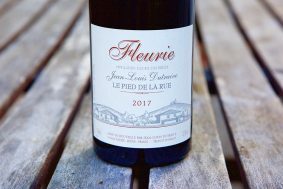 Ludovico explained to me that the unique soils of this particular cru are generally the same as what you would find in the village of Volnay, which answers a few questions about its remarkable quality and striking aromas. 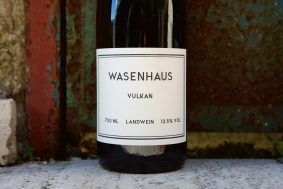 Of course, the soils are dominated by variations of limestones, but what is noticeable when walking the grounds are the numerous fractured stones and the heavier clays at the bottom of the hill. 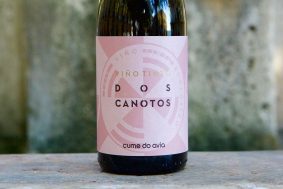 The proximity of the forest, which sits directly above the vines helps to lower the temperature of the vineyards very quickly when night sets in. 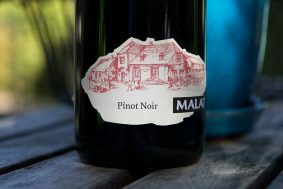 The amount of natural grasses and herbs that are in the vineyard are also an indicator of their respect for nature.